Lighting is key. We are confident saying we have the very best lighting people—and equipment—in this area. 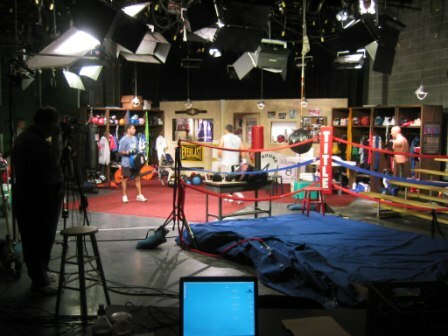 Our team has lit award winning feature films, and rents state-of-the-art grip and lighting gear. Call us with all your lighting needs.